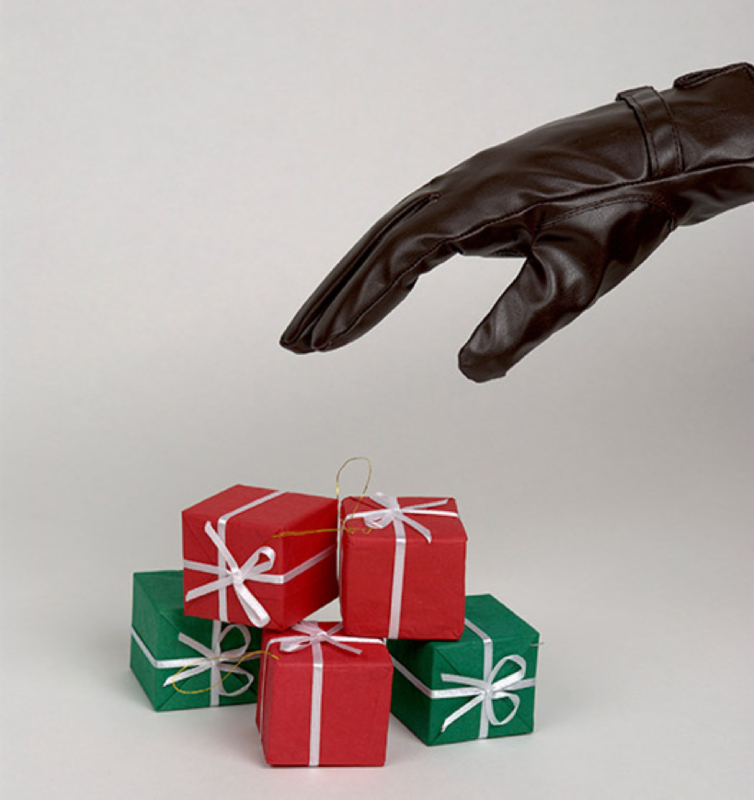 Protect Your Profits From Shoplifters This Holiday Season | Douglas Montgomery, Jr. If you work in retail, the holiday season is probably your most lucrative time of the year. According to the National Retail Federation, November and December can account for as much as 30 percent of a retailer’s annual sales. But unfortunately, with the additional revenue often comes additional theft. Large crowds can be the perfect cover for shoplifters, who will use distraction and other techniques to steal merchandise from your stores. You can stay one step ahead of thieves with a holiday loss prevention strategy that includes a mix of employee training and education, physical security and proactive anti-theft policies that are enforced all year long. One of the best ways to combat shoplifting is to understand how shoplifters operate. Many will conceal items on their body by either wearing the stolen merchandise (for example, walking out of the store with a pair of new shoes on) or stuffing it into their clothing. Other so-called professional shoplifters or “boosters” will use a purse, bag, box or basket to place stolen goods in before exiting your store. Boosters are more sophisticated shoplifters who steal large volumes of merchandise to resell on the street. They may, for example, dump hundreds of dollars of cosmetics into a large purse, or switch price tags or packaging to deceive employees. I know of one incident where a professional thief took a lower-priced item out of a box, and then filled that box with expensive electronic games. When he approached the cash register, he held up the box for the cashier to scan so she was unaware of the scheme. Being mindful of the various methods of theft can go a long way toward protecting your profits. Talk with your employees about what to look for and how to stay alert during the holiday rush. Is someone loitering in a particular area of the store? Are they acting strangely, or refusing to make eye contact? Is a customer carrying an unusually large bag or box? Do you see packaging or empty boxes on the floor? If employees know the telltale signs of shoplifting, they’ll be better prepared to help confront it. Keep your store clean and organized throughout the holiday season. This means having adequate staff on the floor to keep shelves stocked and to respond to customer inquiries. Your staff members are your first line of defense against shoplifters. If you have only one associate trying to help over a dozen customers, you’re leaving yourself open and susceptible to theft. Shoplifters always aim to strike when employees aren’t looking. Engaging end-caps and displays are an essential part of any retailer’s holiday marketing strategy, but it’s important to be smart about product placement. 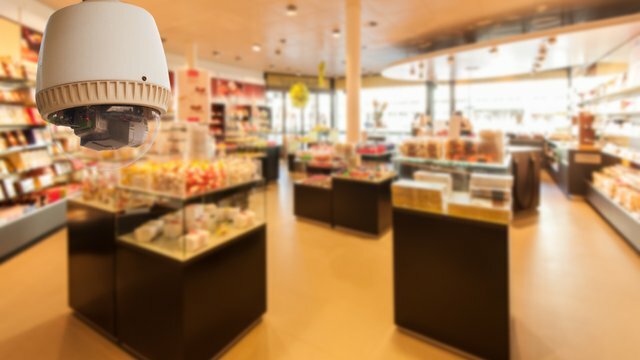 If you’re stacking merchandise too high or placing a large discount sign over a particular area, you could be blocking your surveillance camera’s view. If a theft does occur, you won’t be able to view the video evidence. Ensure your cameras are functioning well and capturing high-traffic areas. Similarly, testing your RF/ security tags is also a good idea. Fighting shoplifting is a year-round job. Posting signs warning that shoplifters will be prosecuted is a great way to deter theft. Signs should be large and visible and located in areas like fitting rooms and around entrances and exists. By implementing the above measures, you’ll not only help deter shoplifting in your store, but you’ll also discourage internal theft by employees, which in the U.S still ranks as the No. 1 cause of retail shrink. Employees that see you investing in loss prevention will think twice about committing a crime if they know you’re committed to stamping out theft and fraud across your entire organization. Do you work in a retail environment? Share your tips for stopping shrink this holiday season. next post: Are Smartphones Selling Short Your Profits?